As a highly trusted and popular ecommerce site, Amazon gives international sellers easy access to millions of American shoppers. The only trouble is, managing the returns and logistics process from overseas can be problematic to say the least. 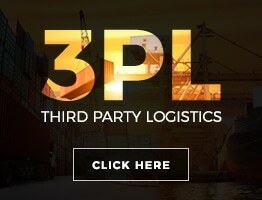 You risk customers becoming frustrated by high international shipping costs, long transit times, and delays in the return and exchange processes. Ships US takes the hassle out of Fulfillment By Amazon returns, by serving as your domestic partner for shipping, returns, and logistics. Simply ship your products to our facility, and we’ll take care of forwarding them to your customers or to Amazon’s USA FBA facilities. We can also handle returns processing for you using a unique domestic address within our facility, which we will provide for your company’s exclusive use. Our services are scalable, allowing you to easily adjust to changes in demand for your products, both seasonally and as your business grows. If you want to provide the highest level of service that Amazon customers expect from the returns process, having a local USA return address is essential. In fact, Amazon‘s return policy requires all international sellers to have a domestic address for returns. We can also assist in providing prepaid shipping labels for your returns. 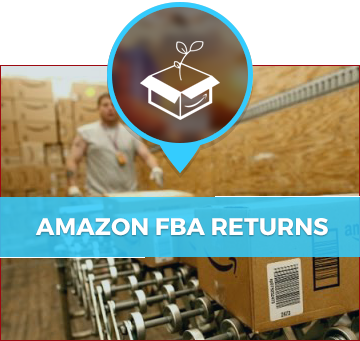 Amazon FBA Returns: When you utilize Amazon FBA, your customers get the benefit of Amazon’s quick and easy online returns processing. Sellable returned items will be put back in your FBA inventory. However, anything marked “customer damaged” is not considered sellable and will be discarded. It is worth your while to have these items inspected, since in many cases the items are actually sellable. 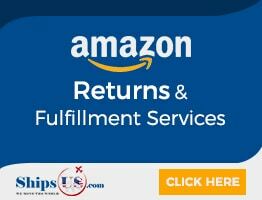 Ships US can handle this important part of the Amazon FBA returns process for you. 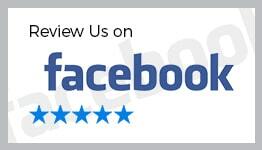 Just have the items sent to us and we’ll inspect and photograph them for you. We can put items you classify as sellable back into your inventory and collect the unsellable items to return to you in bulk, or discard them for you, if you wish. Amazon FBA Logistics: Do you need help getting your products to Amazon’s fulfillment centers? You can trust Ships US to get the job done right. Simply ship your products to our facility, and we can forward them for you. Send us one big shipment and we can separate and repackage different products for shipment to different Amazon FBA facilities. This will help you save on your international shipping costs. Amazon Inventory Control: Amazon FBA can really help your business by giving your customers access to Amazon Prime Two-Day Shipping, Free Shipping, and other benefits. However, these benefits won’t do you much good if you can’t keep Amazon properly stocked with your inventory. Ships US can help by serving as your domestic partner for fulfilment to Amazon FBA facilities. 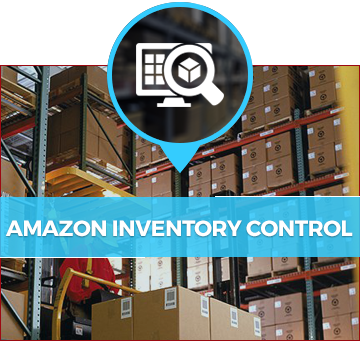 We can provide warehousing, inventory management, Amazon labeling and barcoding, and other vital services. 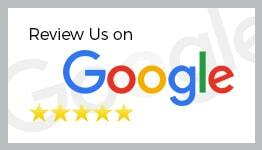 We can help keep your Amazon account in good standing, without the fear of Amazon shutting you down! If you are not using Amazon FBA, we can handle your inventory management and fulfillment direct to your Amazon customers. At Ships US, we provide the tools you need to minimize losses from the returns process. We will fight for each and every one of your returns! We help make sure items are properly labeled so that your orders are fulfilled correctly and customers make fewer “wrong item” returns. We can receive and inspect returned items to verify whether they are damaged or sellable. We can even send you photographs so you can confirm the classification. We can get sellable items back in your inventory quickly for resale. This will improve your Return On Investment since you won’t have to automatically discard returns anymore. We can hold returned items in our warehouse so they can be shipped back to you in bulk, allowing you to save on international shipping. We can provide you a domestic return address so your customers can receive fast refunds through Amazon.